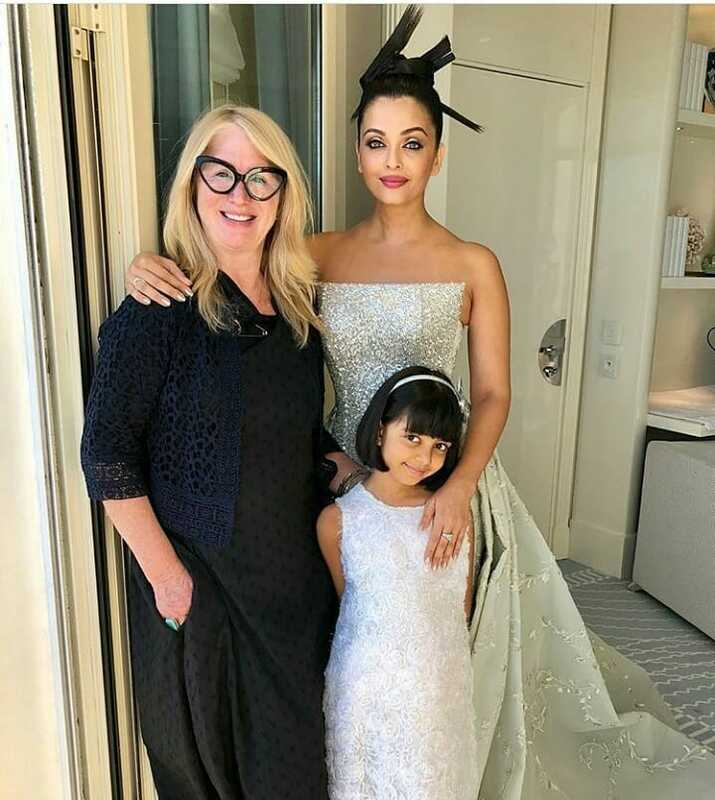 For Aishwarya and Aaradhya Cannes has always been a personal escape as the little girl accompanies her mother most of the time and provide us with some lovely moments. Cannes veteran Aishwarya always stuns everyone with her presence and we still can’t forget her 1st red carpet look of this year. The actress once again impressed all of us with her second red carpet look. Aishwarya added another gorgeous look to her 17th chapter at the Cannes Film Festival. She wore a dreamy, charming, shimmering strapless gown made by Ram Kadi Outfits. The pleated and embellished train of the gown added beauty to the outfit. She looked like a fairy princess this time. Her simple makeup and bun further complimented the look. Not only the actress, but her little munchkin also impresses everyone with her looks. Earlier Aaradhya was seen wearing a red frilly dress on the first appearance of her mother this year. 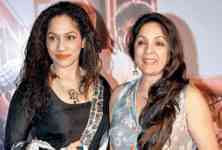 For the second look, she wore a beautiful white blingy dress matching to her mother’s outfit. 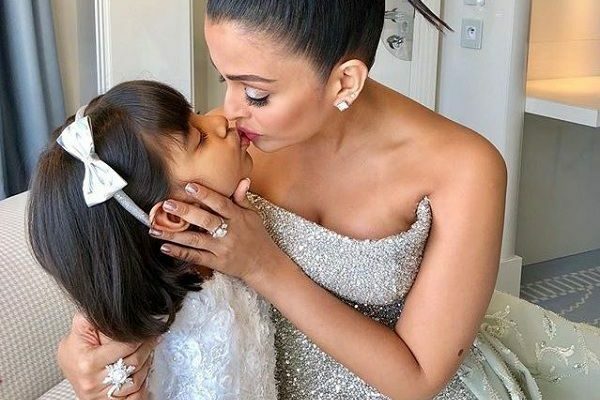 Other than the matching outfits, what is sweeter is the kiss she gives to her mother before she leaves for the red carpet. 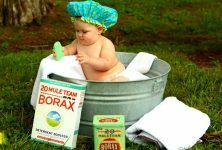 This mother-daughter duo is surely having a good time.